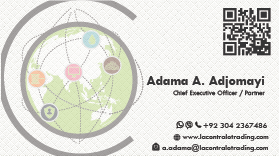 La Centrale Trading is a new commodities trading business established in Pakistan and catering to the far reaches of South-East Asia, Middle East an Africa. 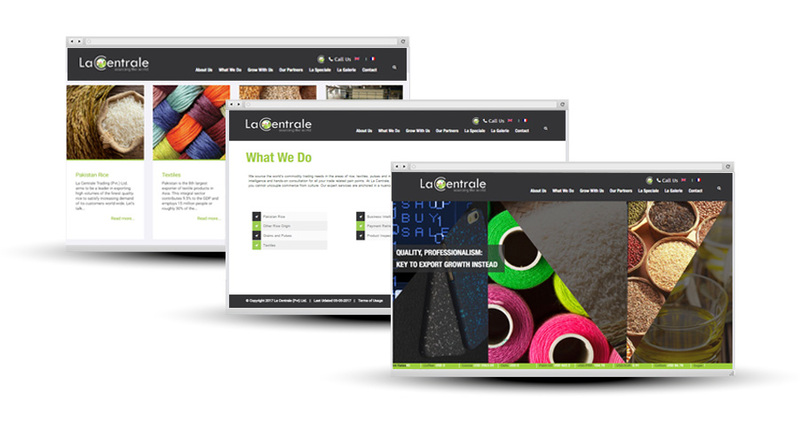 When the La Centrale team approached inspurate they asked for a a unique presence to set them apart from the crowd. With our usual gusto, inspurate’s createie and software departments went full-speed ahead to first develop La Centrale Trading’s brand identity, that is reflected in their unique logo, brochure and business card design. From there we proceed to design and develop a website unique to their new identity. The website is built on the robust and modular PHP/MySQL technology while leveraging the unique features of the WordPress Content Management System.